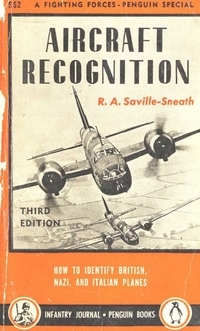 by R. A. Saville-Sneath. Originally published in July 1943. Merriam Press Military Digital Library L134.